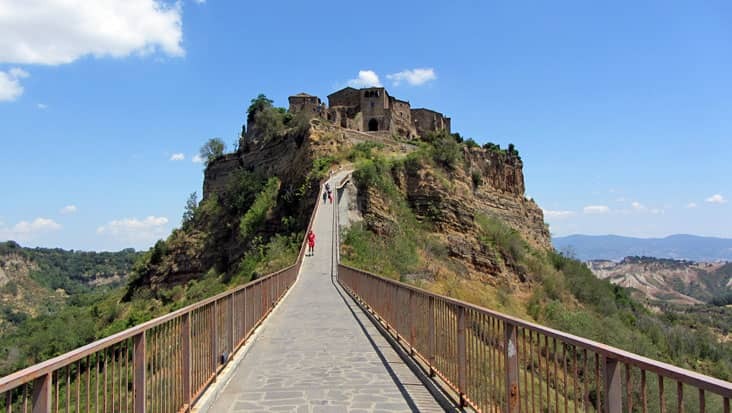 Enjoy a Superb Ride in Mercedes Sedans & Minivans Examining Classic Landmarks during Civitavecchia to Civita Di Bagnoregio and Orvieto Shore Excursion. 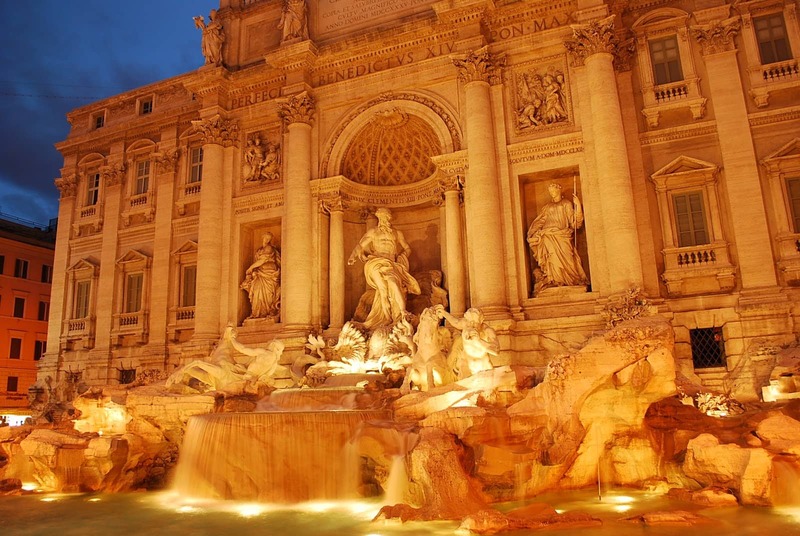 The coastal regions of Italy are quite popular among tourists. 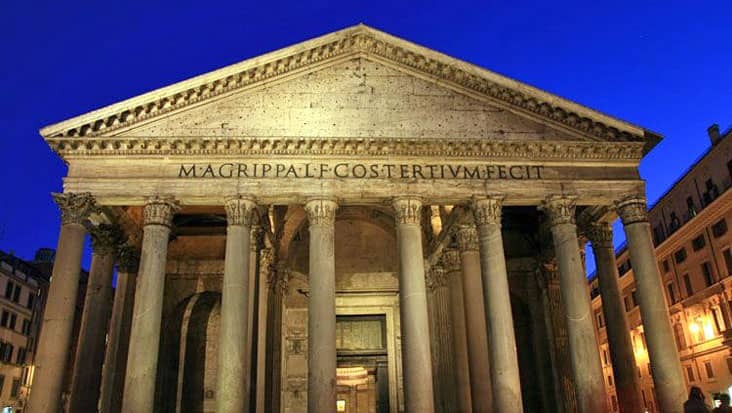 Civitavecchia is a town belonging to the Metropolitan City of Rome. The scenic beauty of this port town is very attractive. You will admire the atmosphere that is pleasant and refreshing. 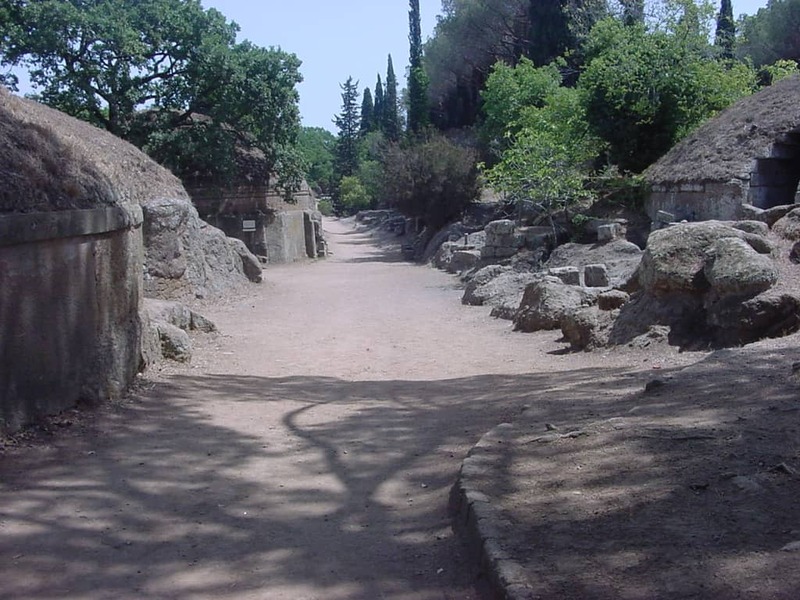 The region has several medieval as well as modern structures that must be visited. 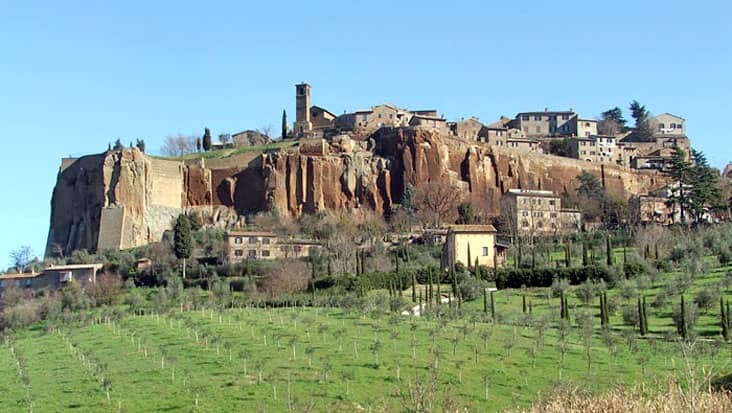 Benvenuto chauffeur service allows you to access Civitavecchia to Civita Di Bagnoregio and Orvieto Shore Excursion. This drive would cover various historical sites while touring in Mercedes limousines driven by a chauffeur. Our service is quite unique which makes it quite desirable. The customers would be managed in a comfortable environment which is indeed the main motive of our service. During this ride of nine hours you would also be guided to classic restaurants. One can buy this tour package on all days of the week. 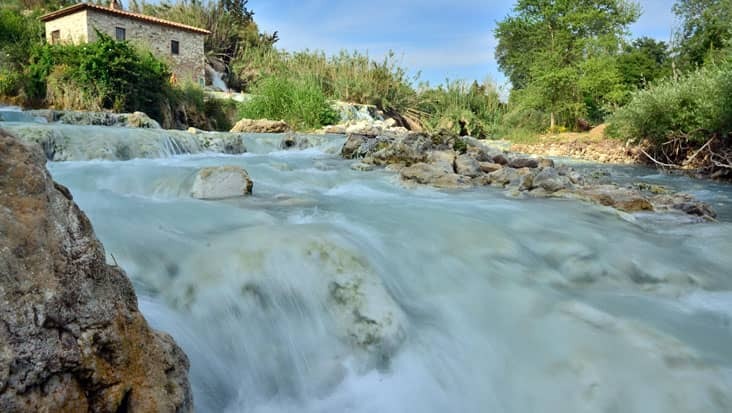 This journey is quite inspiring and would help you learn about the history of Etruscan Italy. 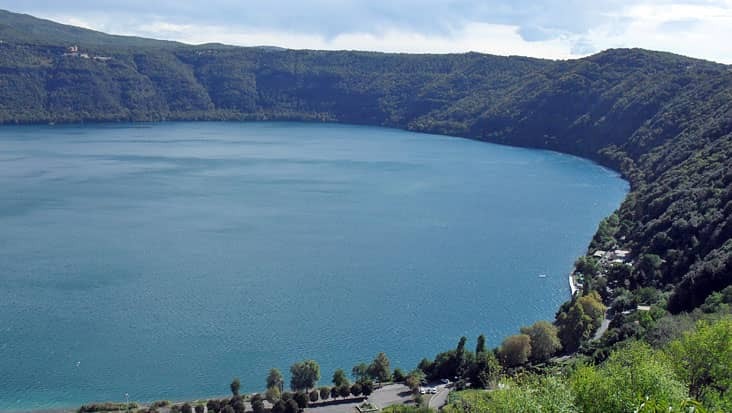 The driver would tour you through country roads covering lush landscapes leading to Orvieto. This region used to be an island but now consists of a rocky plateau. You would surely admire the Gothic architecture that is present in different parts of the city. The finest Duomos of Italy are available in Orvieto. 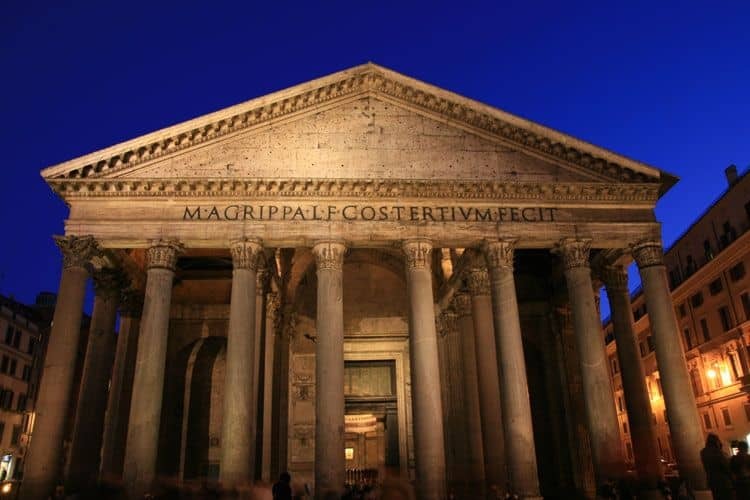 This tour would allow you to cover ancient passageways, hidden rooms and tunnels. St. Patrick’s Well is one popular landmark in this area that was built by Pope Clement VII. 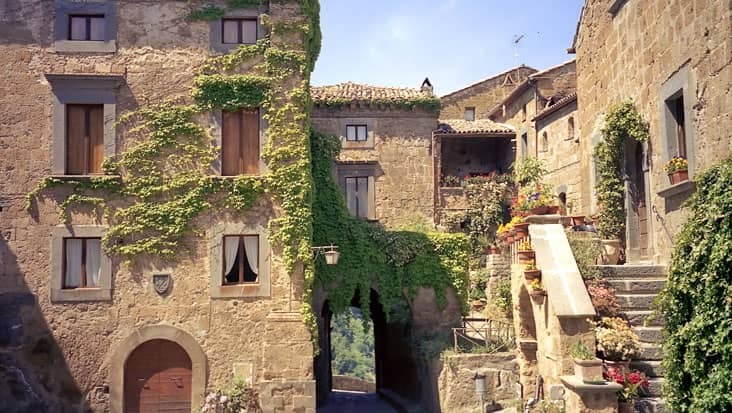 The nest destination in this trip is Civita di Bagnoregio. This is an abandoned town that has only 25-30 inhabitants. Popularly known as the ghost town this area is known for its narrow streets and other marvels. You can hire a guide for this ride but the employment cost is not a part of the trip price. 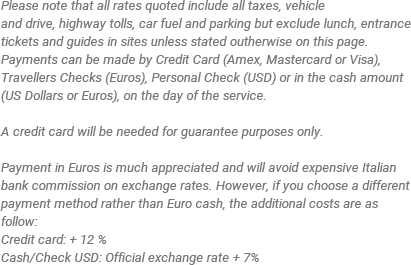 For Civitavecchia to Orvieto and Civita Di Bagnoregio Shore Excursion you can access a Mercedes S-Class and E-Class sedan. These are rich vehicles that consist of GPS systems. You can also access Mercedes V-Class and VW Caravelle minivans that can hold up to eight travelers. Minibuses are also available through Benvenuto chauffeur service when you are travelling in a large group.